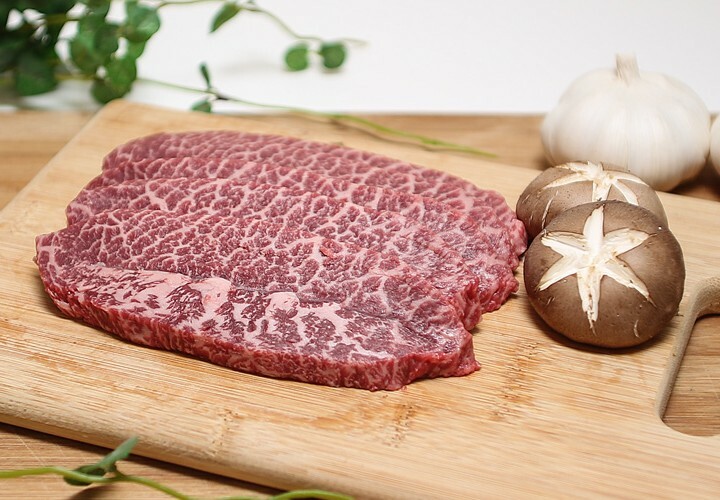 Categories: Wagyu, Wagyu Oyster Blade. 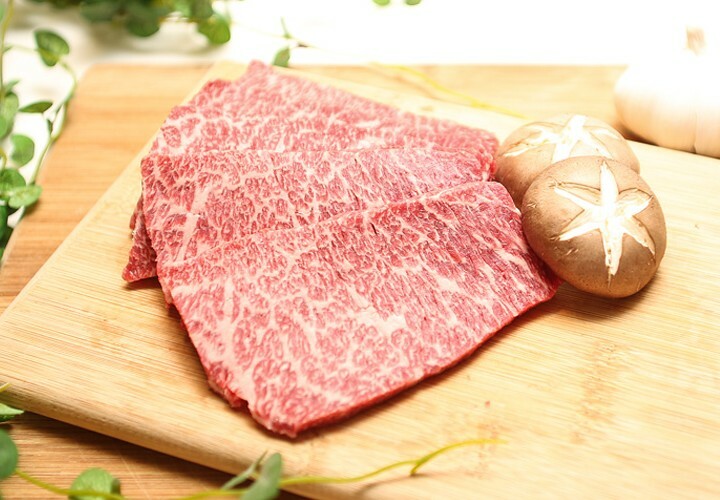 Tags: Wagyu, Wagyu Oyster Blade. Your Korean barbecue experience is going to reach the highest of heights once you get to taste our Wagyu Oyster Blade. 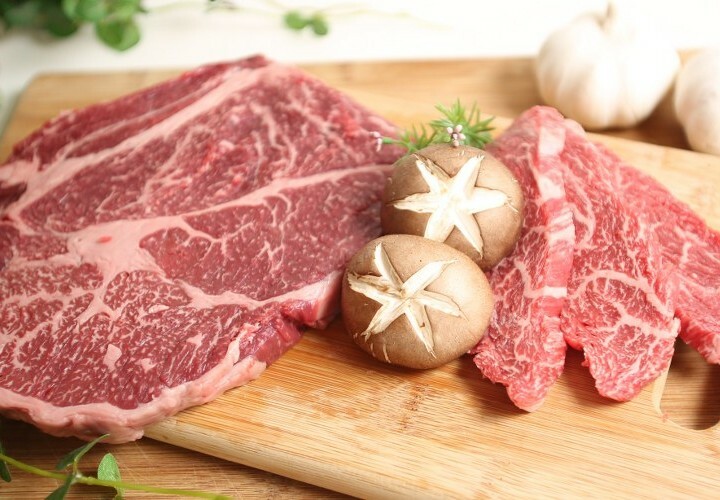 This wedge-shaped meat that we obtained from the most premium beef shoulder will make your mouths incessantly water because of its very rich flavour that can only be attributed to its very high marbled fat rating. Savour every oozing juice from every bite of our Wagyu Oyster Blade and the unbelievable tenderness that makes every piece of it to melt in delight. 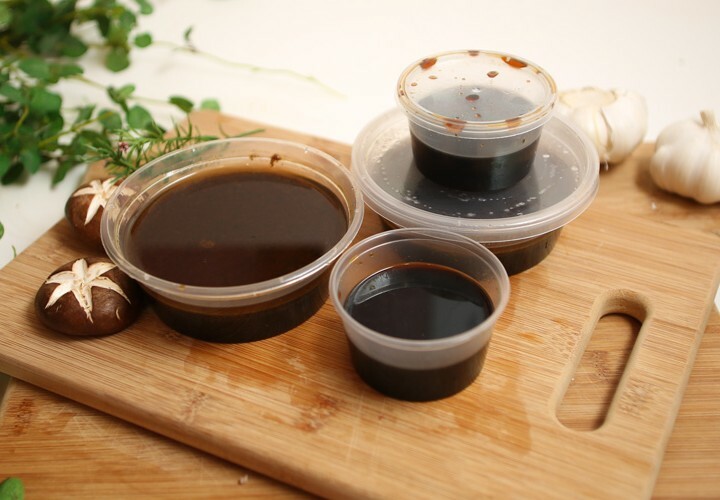 You also won’t believe the number of ways you can prepare this premium Korean barbecue product – fried, barbequed, grilled, braised, you name it. 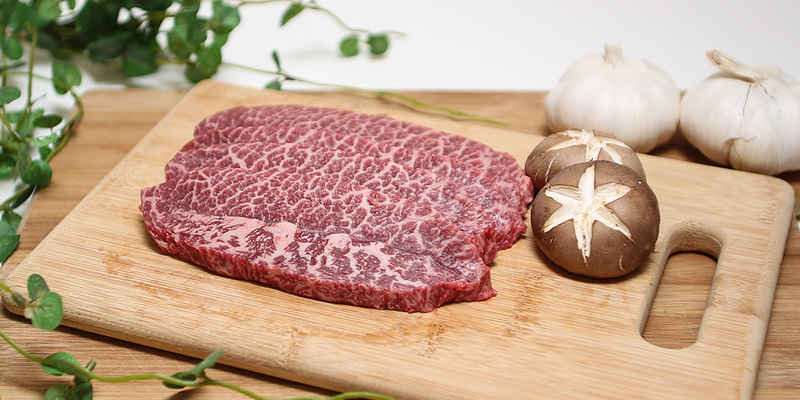 You can even make curries and casseroles from our Wagyu Oyster Blade!